is honored on Panel 58E, Line 23 of the Vietnam Veterans Memorial. Bobby, You are remembered and honored. 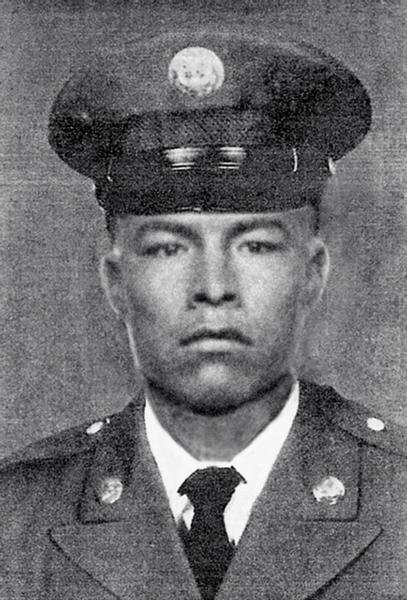 Sergeant Bobby Joe Martinez, Served with Company D, 1st Battalion, 20th Infantry Regiment, 11th Infantry Brigade, Americal Division. Bobby Martinez was my uncle I miss him so much an I remember him still when I was just 4yrs old !!!???????? The members of Facebook Group 'Native Americans On the Vietnam Memorial Wall' remember and honor you. Rest In Peace Bobby.